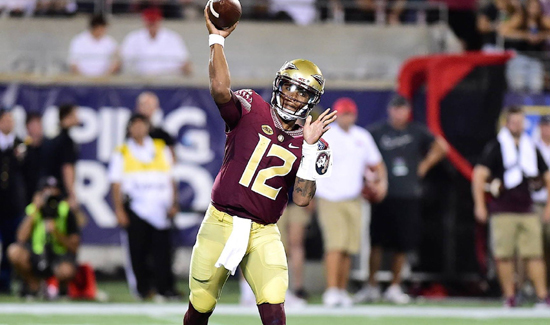 Florida State quarterback Deondre Francois was suspected in a recent domestic violence incident. That investigation is now closed and police say there’s no case. That happened Tuesday night, the Tallahassee Democrat reported, in a case that is now closed. 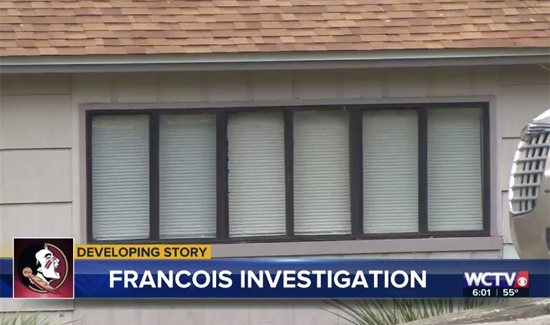 Francois was not arrested by the responding officer because of conflicting reports. According to the ABC affiliate in Tallahassee, Fla., police said investigators have concluded interviews and no charges are being filed. 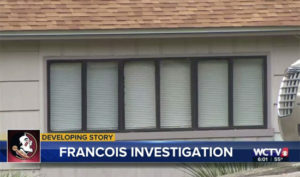 Francois and his girlfriend both gave different accounts of what happened during the dispute.